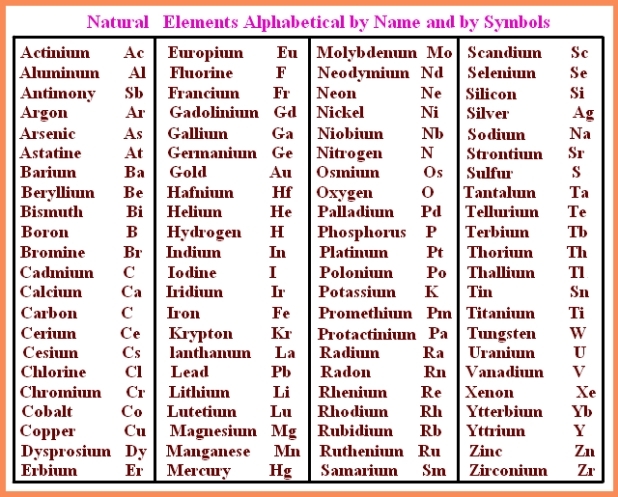 In the periodic table of elements, there are 118 chemical elements that are arranged in a table format according to scientist ordered by atomic number, electrons and also with names and symbols. Periodic Table has been prepared in such a way that on right side Non-Metals are arranged and on the left side, Metals are arranged. 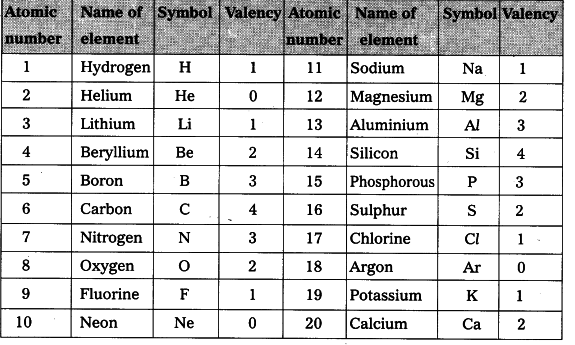 All the elements in the table from 1-118 are either discovered or synthesized. Discovery of these 118 chemicals elements has been done in mid 19th century. What are the 20 elements and their Symbols? Below we are providing you the 20 elements and their symbols. 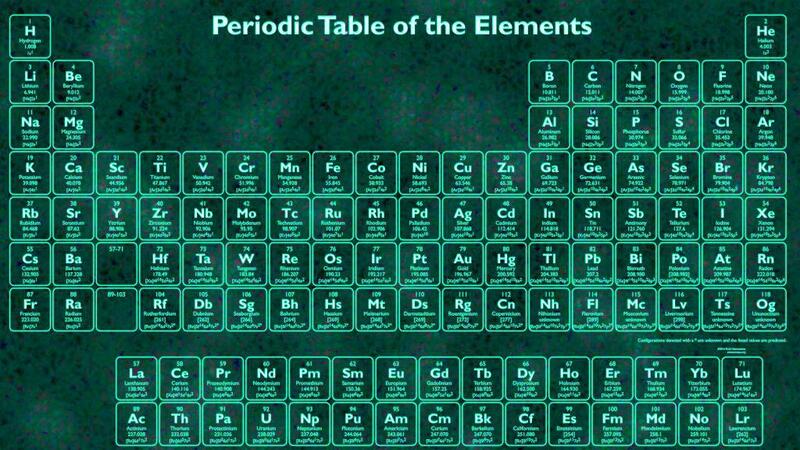 Here only periodic table has been provided with symbols and atomic number. 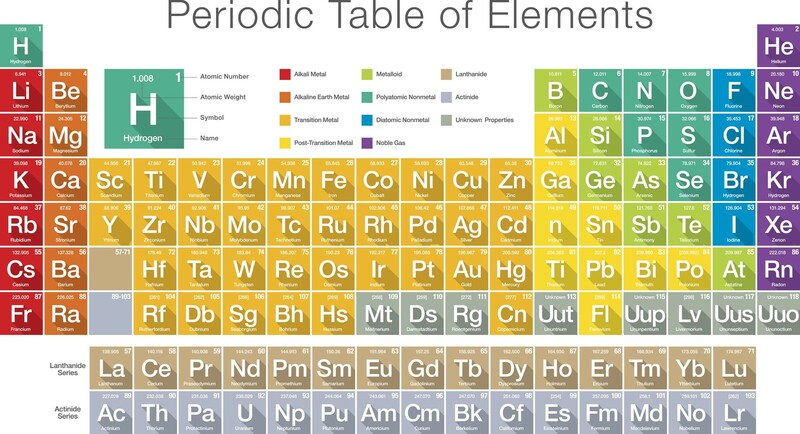 Periodic table with 118 chemical elements names and with their symbols.